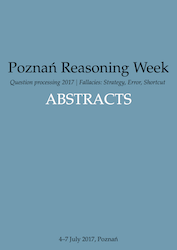 Thank you to all PRW2018 participants! 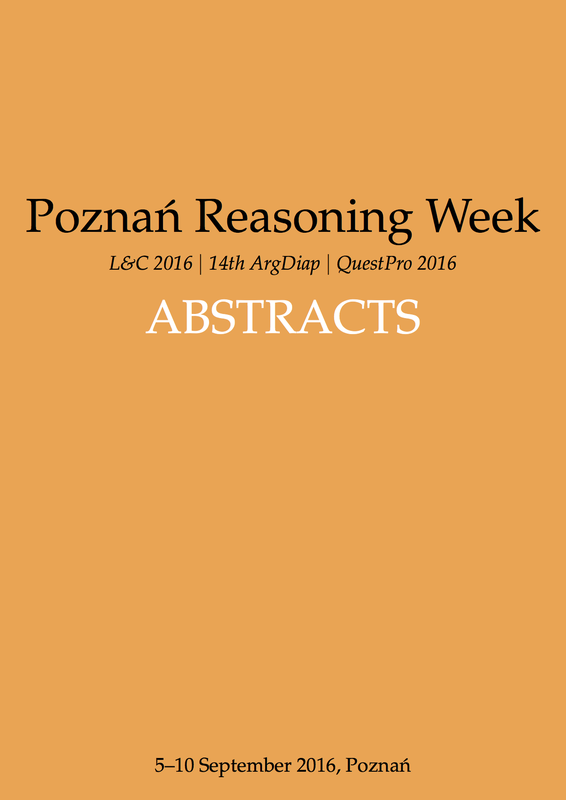 Poznań Reasoning Week 2018 consists of three conferences, aimed at bringing together experts whose research offers a broad range of perspectives on systematic analyses of reasoning processes and their formal modelling. PRW 2018 is co-organised by the Institute of Psychology, Adam Mickiewicz University and Institute of Philosophy, University of Zielona Góra. refutation systems (Refutation Symposium 2018).